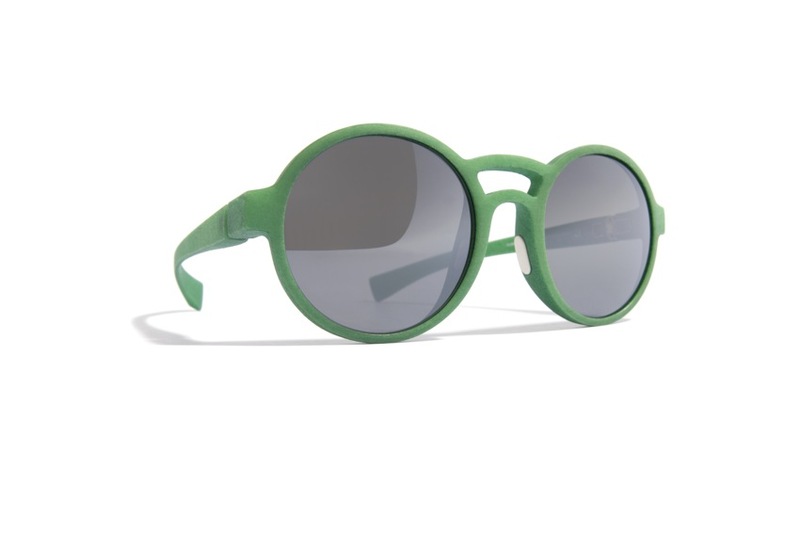 With MYKITA MYLON the Berlin based company has been creating glasses since autumn 2011 that are both sportswear and accessories at the same time. 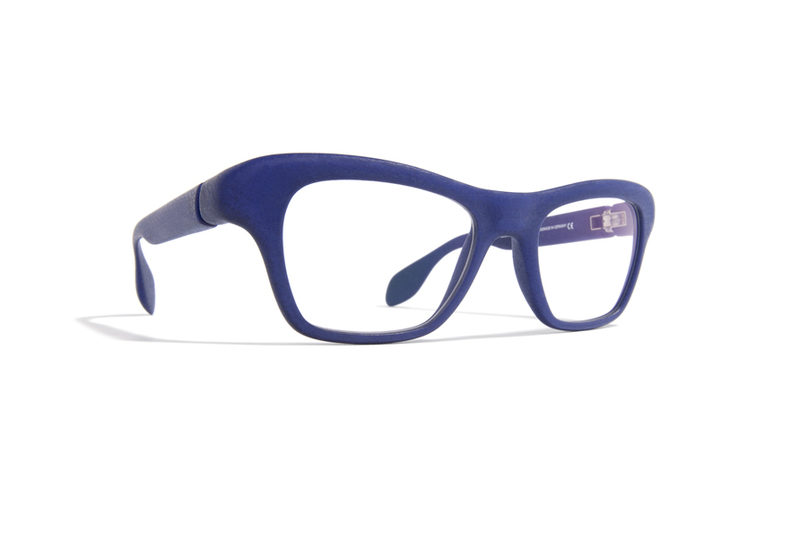 The flexible yet solid material Mylon as well as their light weight make the glasses the perfect companion for every day. 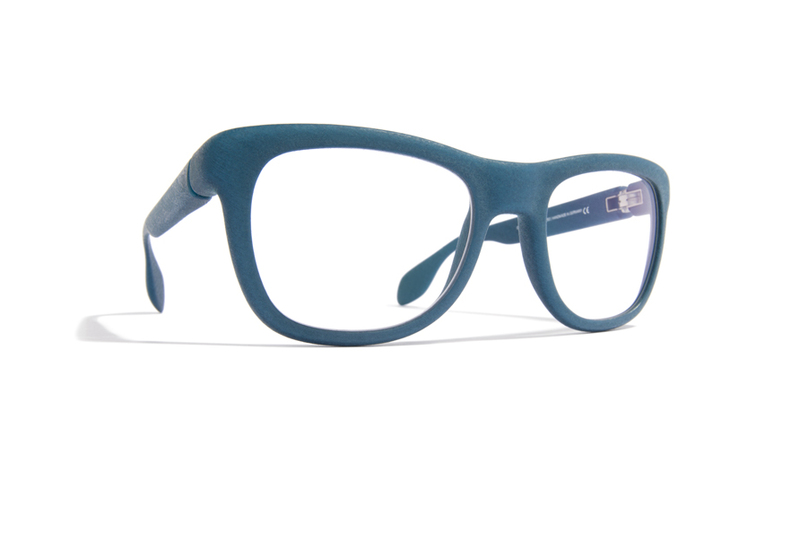 The new collection also comes in a sporty yet futuristic and sophisticated way. 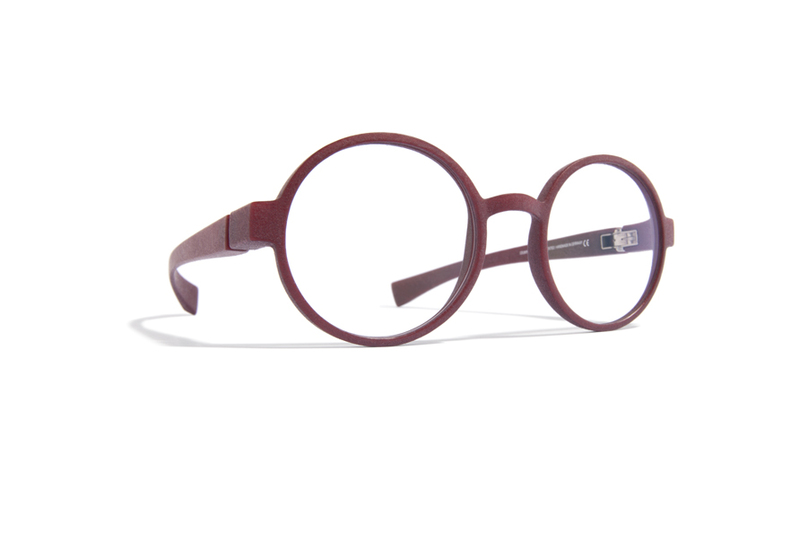 With its big round silhouette the model ORION cheers hippie hearts and puts another excentric emphasis with its rainbow-shaped bridge. 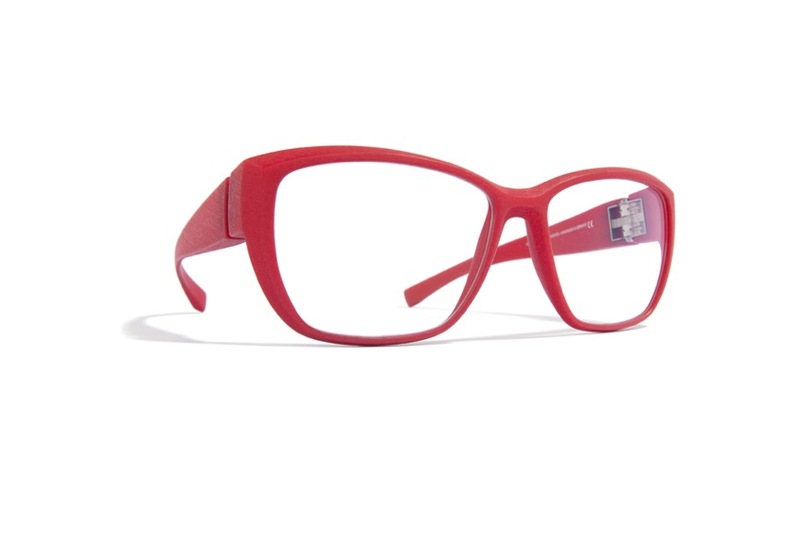 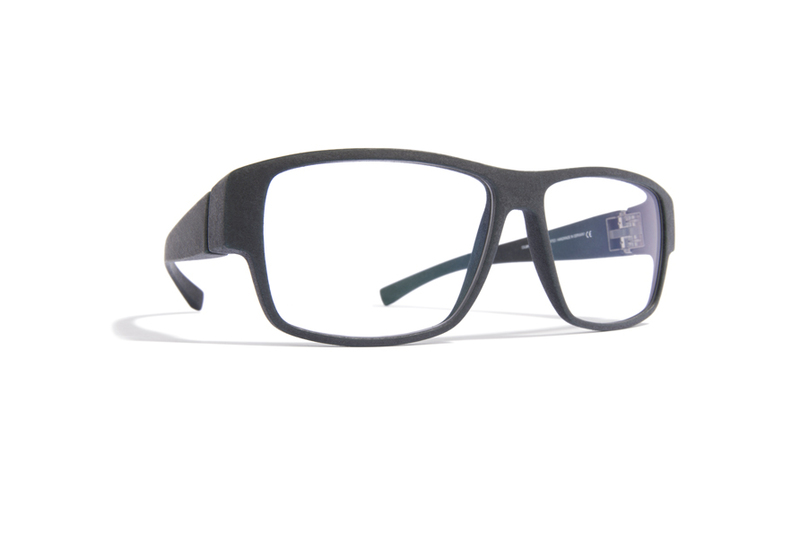 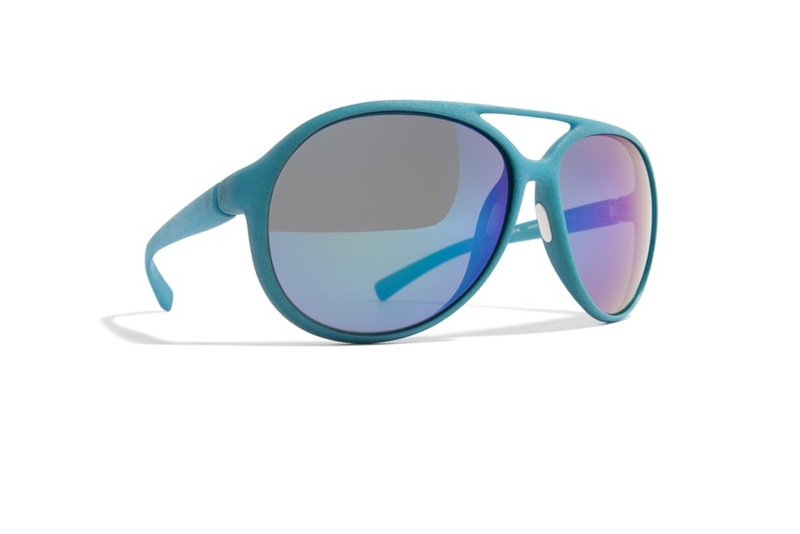 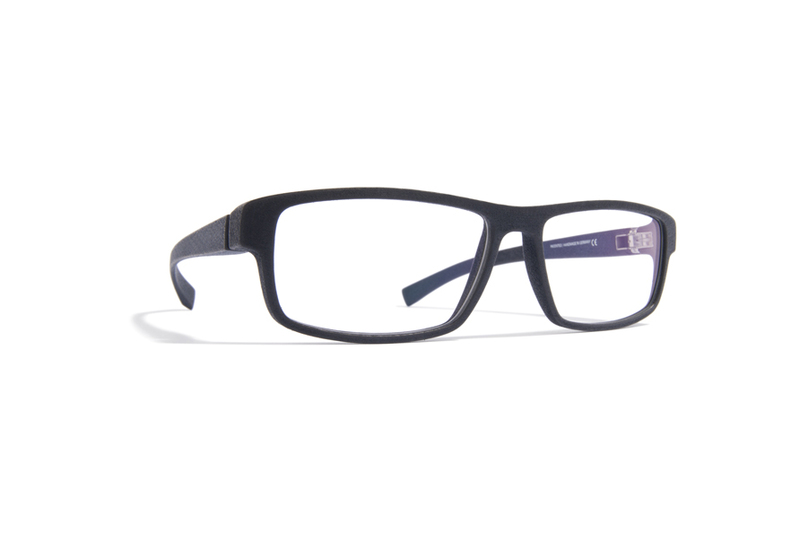 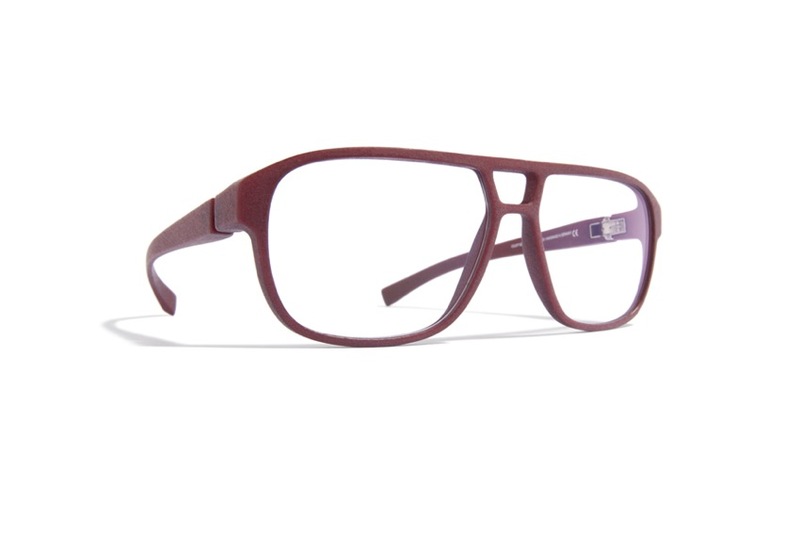 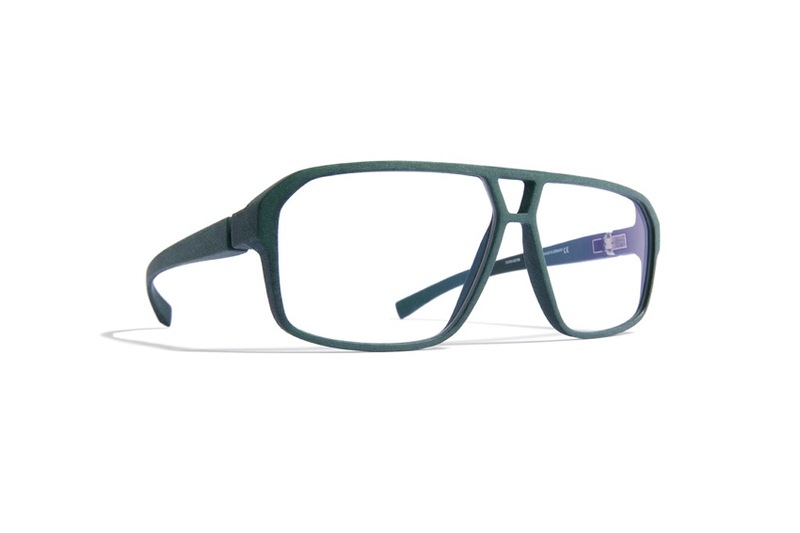 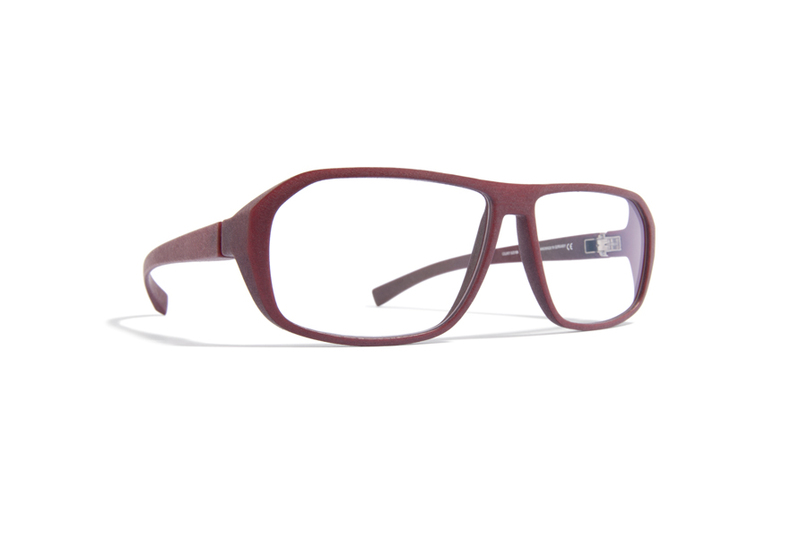 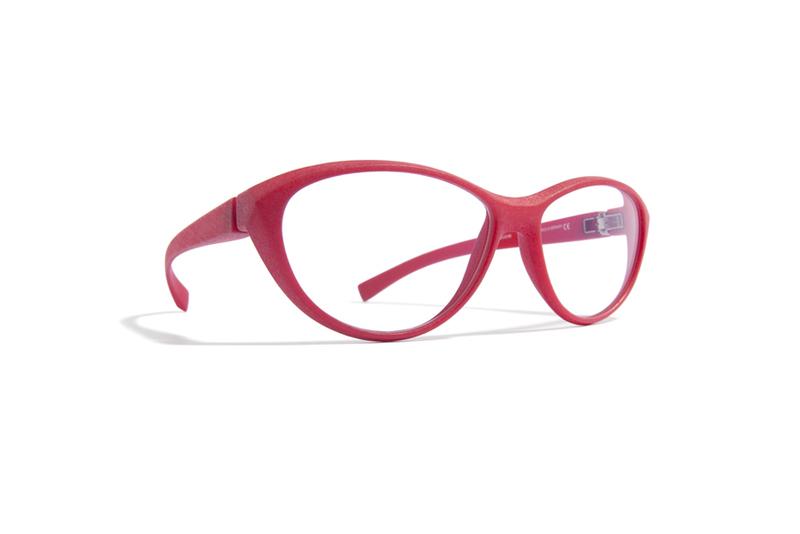 The corrective spectacles IO come with defined corners and edges, resulting in a dramatic cateye shape. 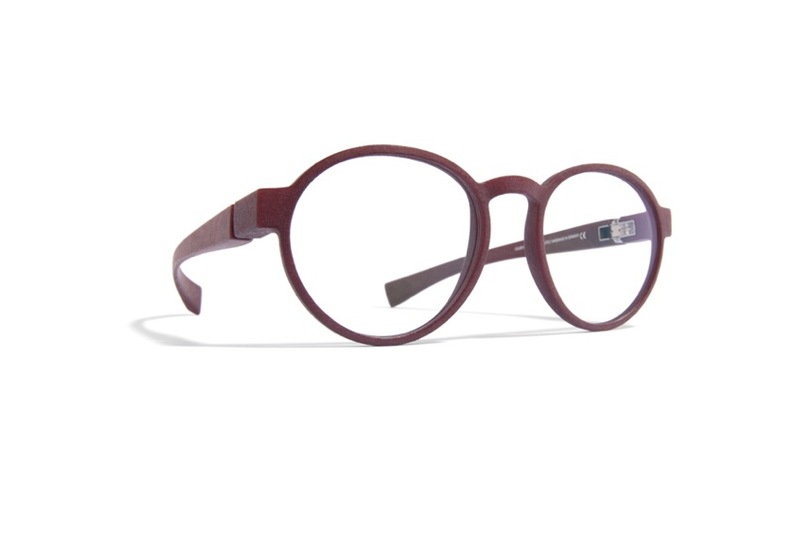 Whereas ATLAS redefines the classical pilot specs through the fabric's endless design possibilities and reminds of a softly washed pebble from the beach.